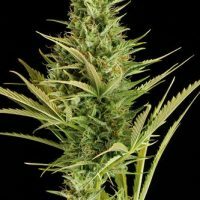 Deep Cheese female Seeds produce a cannabis plant with Photoperiod genetics and a flowering time of 8 weeks. 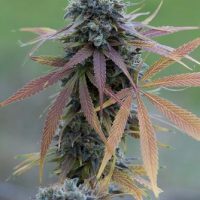 Deep Cheese female Seeds has a genetic makeup of Cheese x Cheese and would make an excellent addition to anyones seed collection. 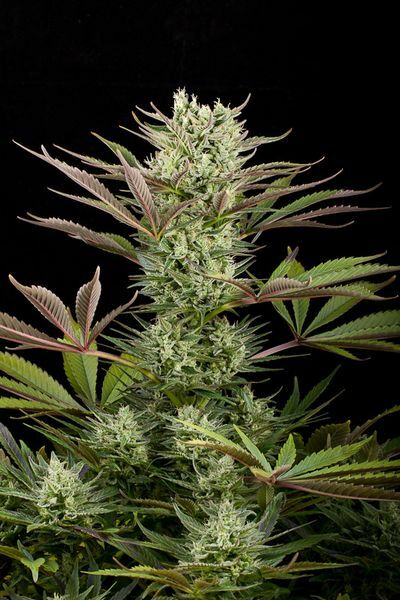 Buy Dinafem Deep Cheese female Seeds at the lowest price online now! 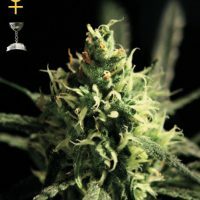 Dinafem have been working for two years crossing and selecting Cheese plants to enhance the flavor and aroma of this legendary strain. 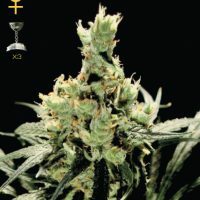 They have selected and bred the offspring for 4 generations, and thanks to this crosses of Cheese X Cheese, they have achieved to increase the very intense flavor and aroma of this delicious strain. Like its predecessor, Deep Cheese flowers in 8 weeks. It has a Christmas tree structure with thin leaves and a good height. 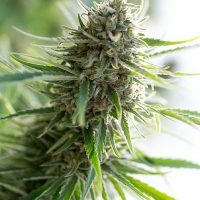 The improvement over the first version is that the aroma and flavor are more intense and even closer to the taste of the original mother plant. Deep Cheese has probably the strongest flavor of our entire catalogue. 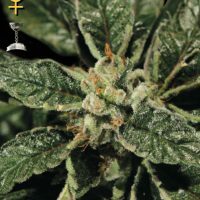 This strain has conquered growers around the world, becoming in recent years one of the 10 most popular globally.